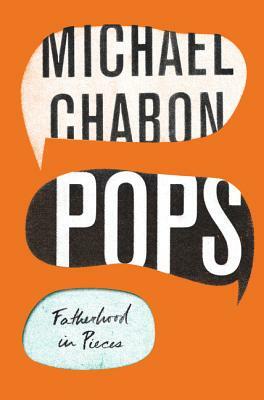 I was drawn into the author's world of fatherhood through these essays that touch on so many facets of being a parent in today's world. He ruminates on when to support the child and when to challenge. He admits being bored sometimes, and reflects on his relationship with his own father. Serious at times and humorous at others, these short pieces have been previously published, though were new to me and I am a fan. A gem!